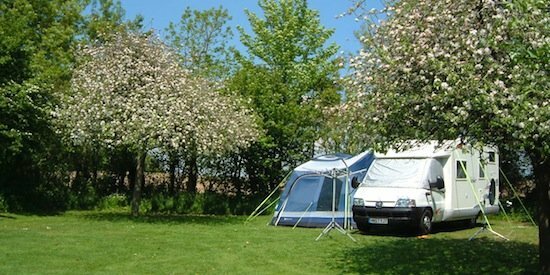 Our campsite is set in beautiful, peaceful surroundings in our cider apple orchard with good access from the road. 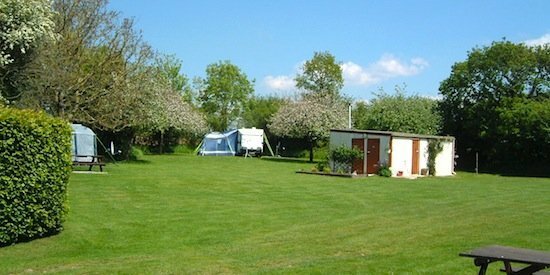 We have six large, level pitches with 10-amp electric hook-ups. 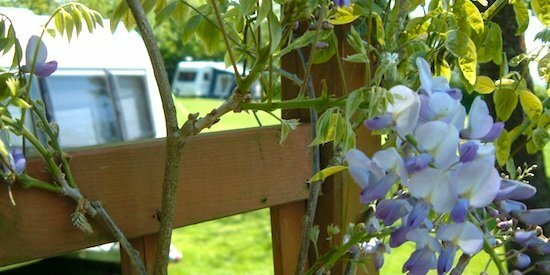 Toilets and shower block with fresh water point and fridge are located on the campsite. 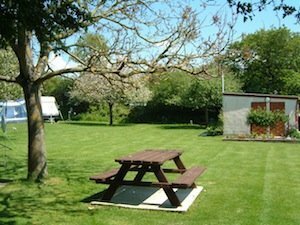 On the edge of the Marais, Cotentin and Bessin National Park, we are ideally situated with miles and miles of beautiful French countryside on our doorstep, as well as being only 10 minutes to beautiful sandy beaches. Camping La Bucaille has a chemical disposal point for emptying toilet cassettes. However, we cannot allow chemicals which contain formaldehyde (non-biological chemicals), such as Toilet Blue, from toilet cassettes to be flushed into the system. In order to keep our system working correctly, we only allow fosse-friendly, biodegradable (green) products. 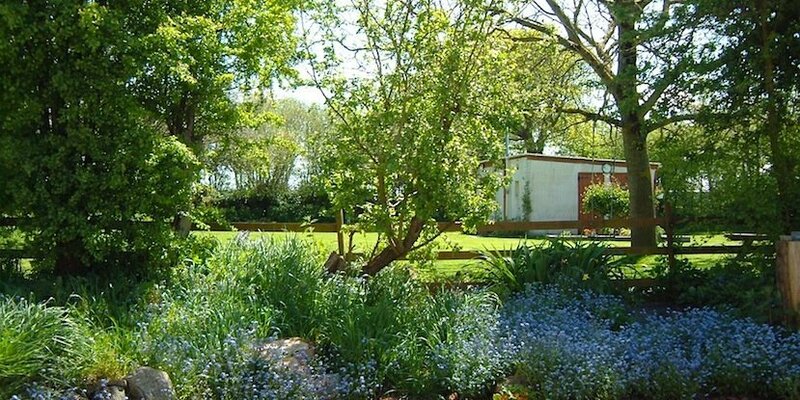 Cosy two-bedroom gite, renovated in traditional rustic style. 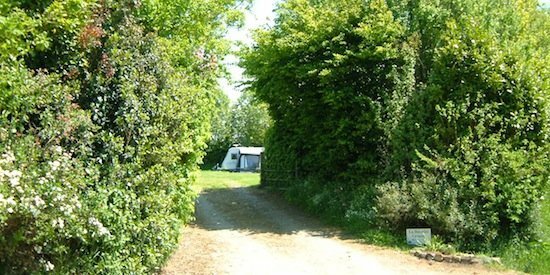 Rural Normandy CL type camping. Six pitches.